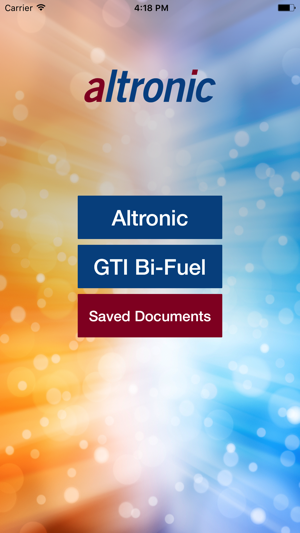 The Altronic App is a reference resource intended for Altronic and GTI Bi-Fuel personnel, Altronic and GTI Bi-Fuel Distributors, and end users of Altronic and GTI Bi-Fuel products. 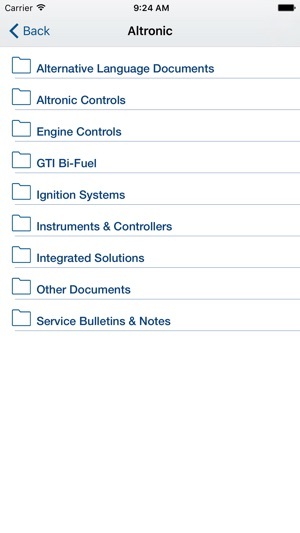 The App contains the complete library of Altronic and GTI documentation, including Sales Brochures, Catalogs, Installation Manuals, Operating Manuals, Service Manuals, Programming Manuals, and more. Documents can be marked as "Favorites" and saved to a mobile device for off-line viewing. 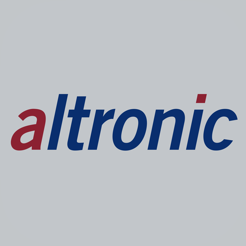 This reference archive mirrors the document libraries found on the Altronic and GTI web sites, and is updated whenever new or revised documents are distributed. It is imperative to update the App whenever a new version is available. 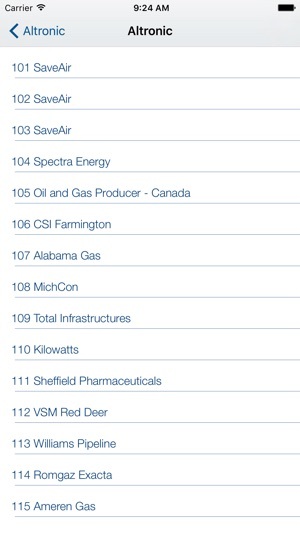 Future versions of this App will include technical tools and utilities that Altronic and GTI Bi-Fuel Field Personnel will find useful. 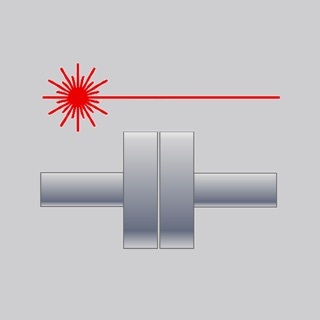 for detailed design and engineering information suitable to your specific application. 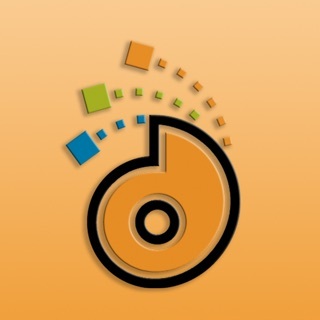 modify its products and related product information at any time without prior notice. 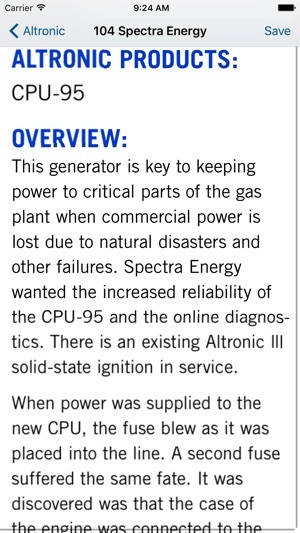 © Copyright (c) 2015 Altronic, LLC. All rights reserved.